The Washington Accord signed in 1989 was the first - it recognises substantial equivalence in the accreditation of qualifications in professional engineering, normally of four years duration. 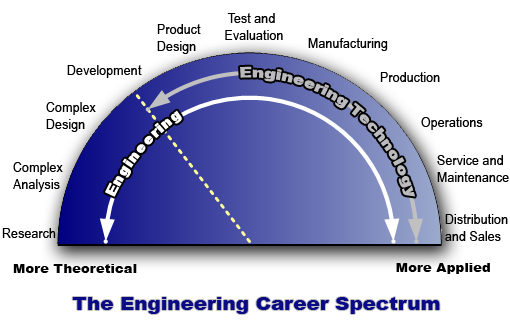 The Sydney Accord commenced in 2001 and recognises substantial equivalence in the accreditation of qualifications in engineering technology, normally of three years duration. The Dublin Accord is an agreement for substantial equivalence in the accreditation of tertiary qualifications in technician engineering, normally of two years duration. It commenced in 2002.